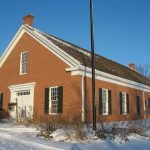 The Bishop Hill Heritage Association was organized in 1962 with the original goal of saving Colony era buildings in disrepair and restoring them to functional use. The BHHA continues today to maintain these historic properties and the Swedish culture unique to Bishop Hill. Through educational programming, the organization strives to install visitors with a sense of pride in the past, present and future. 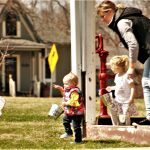 The Heritage is open all year to assist all people who want to learn more about this “Utopia on the Prairie.” Our two museums are the 1854 Steeple Building and the 1908 Albert Krans Livery Stable. For our museums, admission is free will donation. Saturday Noon. to 4 p.m.
Sunday 1 to 3 pm. We are proud to announce that the Bishop Hill Heritage Association now has its own Facebook page, located at @bhheritageassociation. 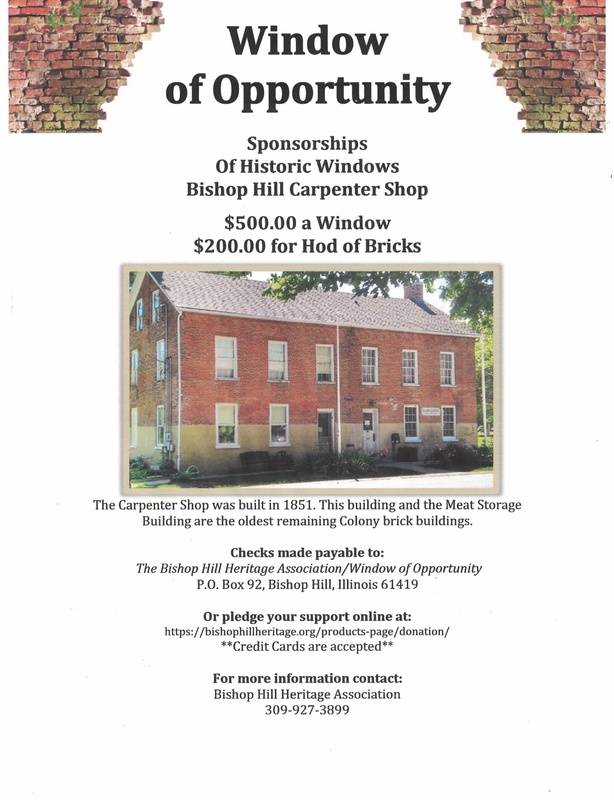 The BHHA will use this page to keep the public informed about BHHA/Bishop Hill news, history, and events. Please check it out, like it, share it, and let the networking begin! FYI, the Facebook icon on our website is still set up to go to the Colony Store Facebook page. 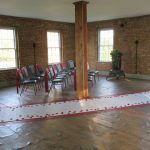 The 1855 Dairy Building Conference Area is available to rent. The Conference Area consists of a Conference Room and a Coffee Bar Room. The Conference Room is 624 square feet and holds approximately 50 to 75 people seated. The Coffee Bar Room is 384 square feet. It contains a restroom and a coffee bar for serving food and other items. Both these rooms together make up a great setting for any meeting, workshop, reception, or other event. 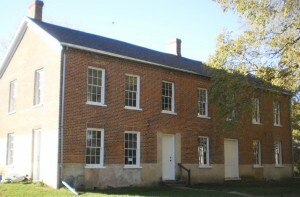 To see photographs of the Conference Area, click on the following link: https://bishophillheritage.org/interior-photographs-of-the-dairy-building-conference-area-2-rooms/ . Call 309 927-3899 or email bhha@mymctc.net for more details.